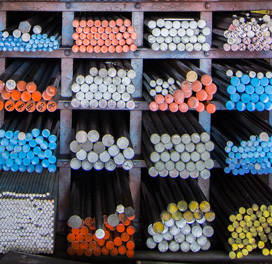 SING LEONG HARDWARE CO. offers an extensive range of steel products & services maintained at competitive prices to meet your exacting requirements! 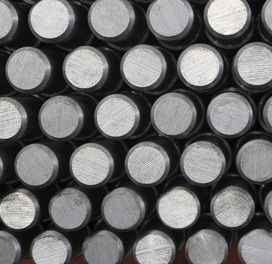 Sing Leong Hardware Co. is known as a trusted stockist for steel bars and rods in the industry. 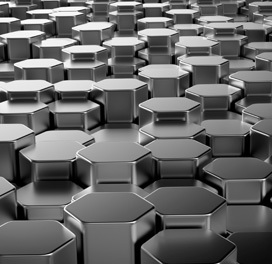 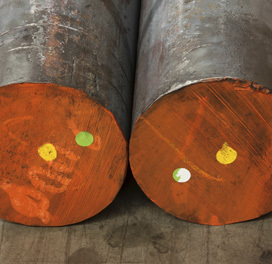 We carry an extensive range of steel products to fully meet the evolving needs of our expansive customer base. 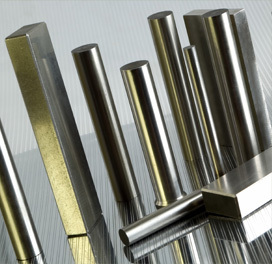 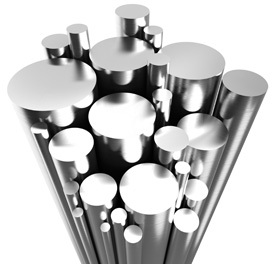 Our wide selection of products encompasses stainless steel, carbon steel, high tensile steel, free cutting steel and bright steel bars as well as cutting services upon request.